Making an example out of an individual is effective, plain and simple. Bud Selig knows this and shows it every chance he gets. Slowly, James Dolan and Mikhail Prokhorov are learning that throwing money at their dysfunctional franchises isn’t the way to the top. 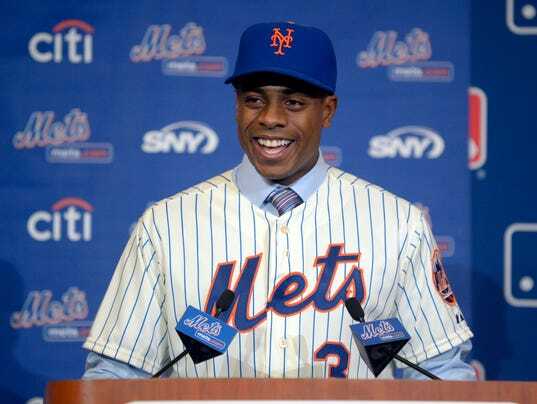 Granderson says what we’ve all been thinking: true New Yorker’s are from Queens.